On arrival in Hong Kong, transfer to the hotel. Check-in to the hotel. 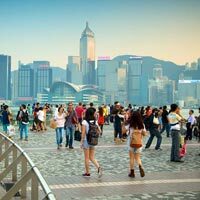 In the evening embark on an exciting tour of Hong Kong Island covering the Victoria Peak, which attracts close to 7 million visitors annually. Also, visit the Aberdeen Fishing Village, which is home to the boat people (fishermen) and renders a picturesque view of fishing boats, trawlers and yacht. Return to the hotel for a comfortable overnight stay. After enjoying breakfast, spend the day at leisure. Breakfast in the Hotel. Remaining Day is Free at own Leisure. Later transfer to Cruise Terminal to board the Star Pisces. Enjoy overnight stay on Cruise. Disembark Cruise. Meet & Assistance at Cruise terminal and transfer to Ferry Pier to take ferry for Macau. Arrive Macau and transfer to the Hotel, where you will Check in (Normal Check in time is 15:00 Hours). Overnight stay at hotel in Macau. After a delicious breakfast, go for a half-day city tour of Macau, covering places such as the Ruins of St. Paul's Church, a 17th century Portuguese Cathedral and the Senado Square, which has been Macau's urban centre for centuries. During this tour, you will also get to visit other important attractions such as the Na Cha Temple, section of the old city walls and A-Ma Temple. Afterwards have a comfortable overnight stay at the hotel. 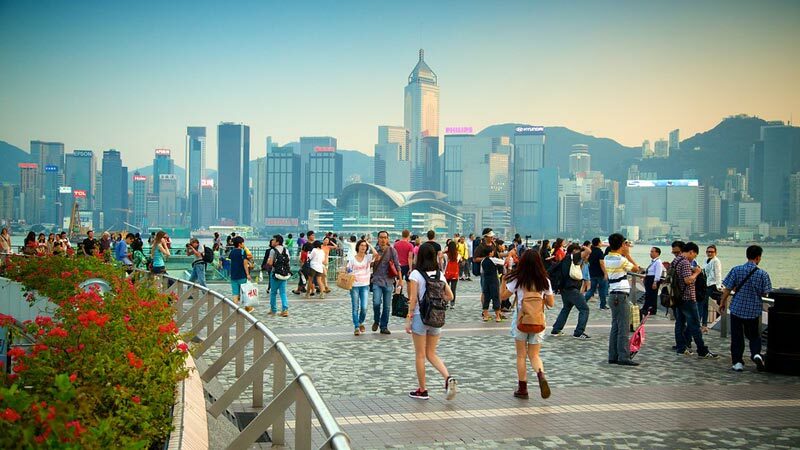 After breakfast at the hotel, check-out and transfer by hotel complimentary shuttle to pier and take direct ferry to Hong Kong airport to board your flight for back home.